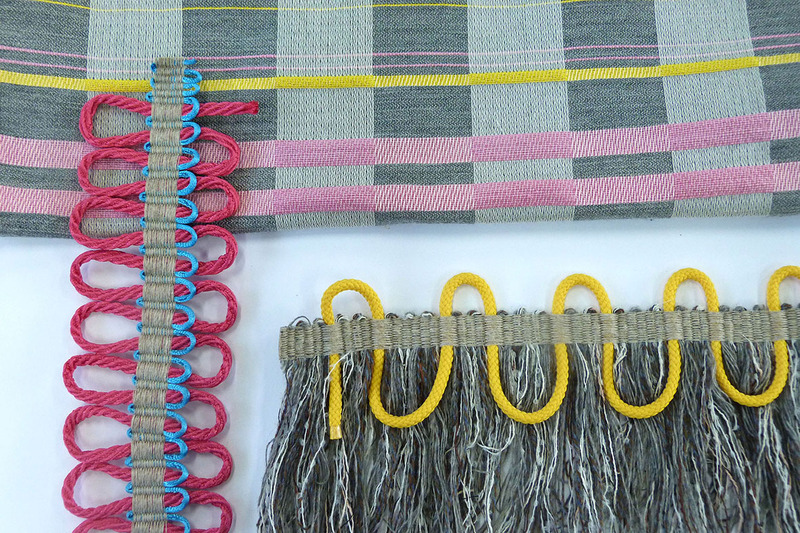 Final year Woven Textiles student Becky Emery shares some of work with us. Her graduate collection explores human impact on the environment and the ecosystem. Her research focuses on the great pacific garbage patch and deforestation of Indonesian rainforest for palm oil plantations – both have an affect on the environment and endanger species. 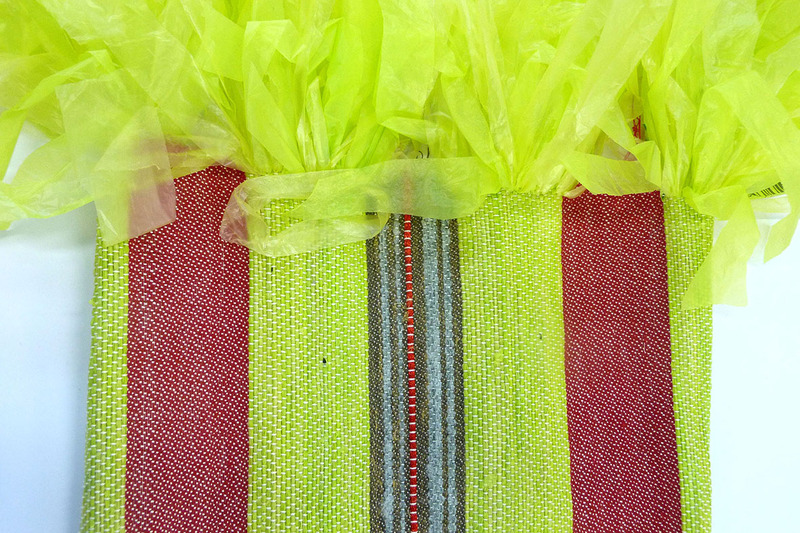 Becky is currently creating a woven fabrics and trimmings collection for the interiors market with the aim to raise awareness on the issues, as well as setting an example by recycling materials such as ropes and plastic bags within the collection. We look forward to seeing the complete collection in just a few weeks. 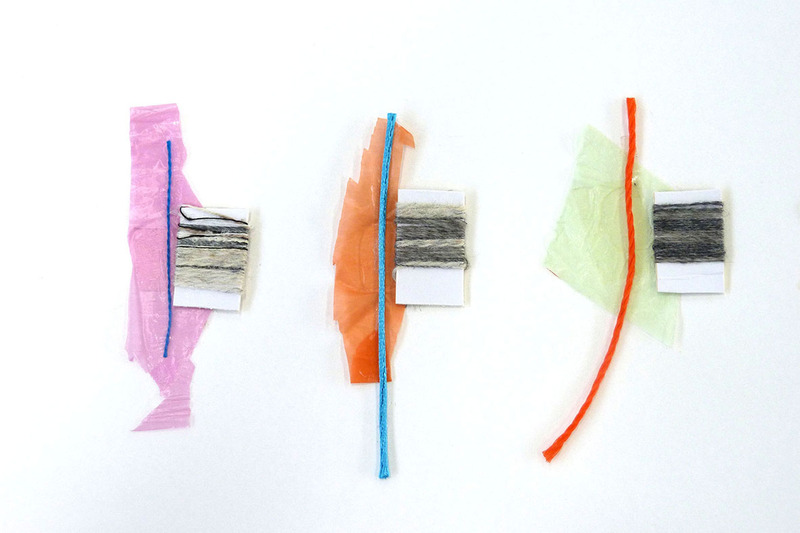 Make sure to check out Becky’s work at our graduate events in London. 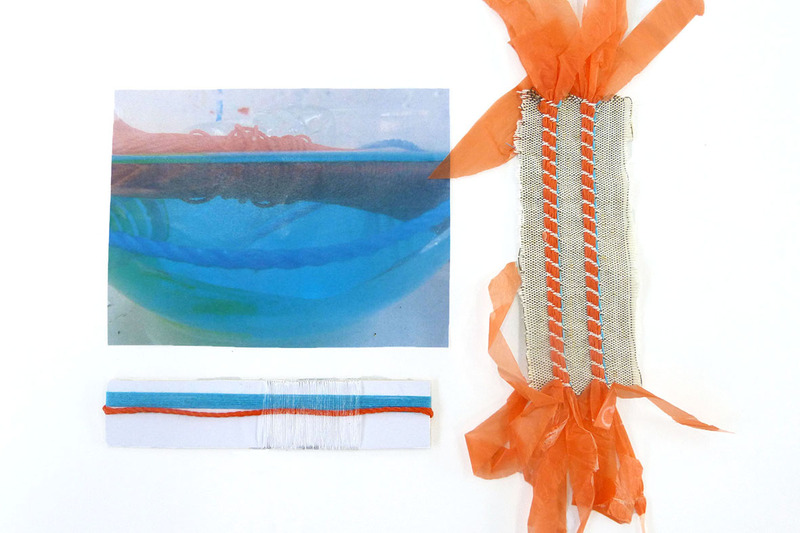 This entry was posted in Textiles and tagged Becky Emery, Interiors, Textile Design, Weave, Winchester School of Art, woven textiles by Caitlin Hinshelwood. Bookmark the permalink.